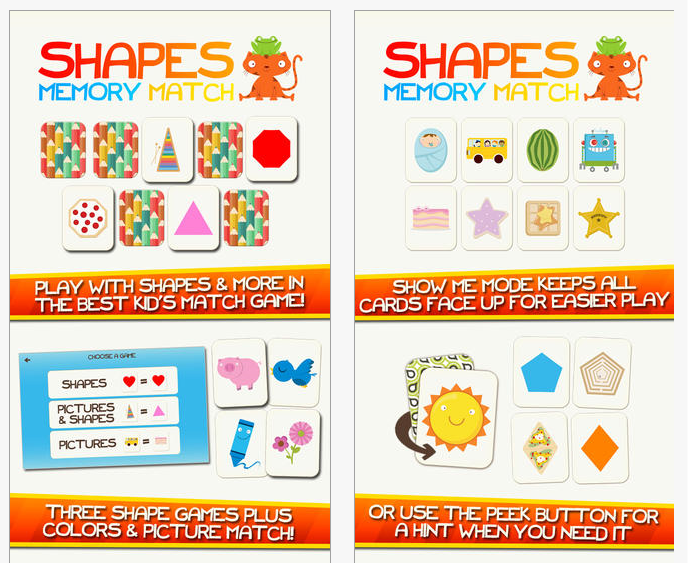 Shapes Memory Match (iPhone/iPad, originally 3.99) is currently free. 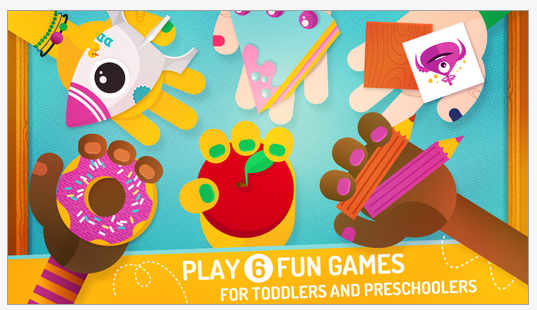 The app provides preschool activities of shape identification and recognition in a memory matching activity. Sharing with Duckie Deck app (iPhone/iPad, originally 2.99) promotes sharing with visual matching and memory activities for 2-5 year olds. Just a reminder – apps gone free are typically only for a mysterious period of time! 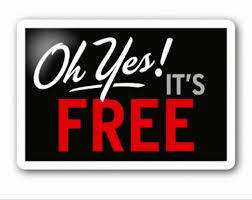 Free apps to consider for your mobile tool kit! This entry was posted in Early Childhood, Free apps, iPad, iPhone, Occupational Therapy, Visual Memory, Visual Motor, Visual Perception and tagged App Review, Early Childhood, iPad, iPhone, iPod, occupational therapy, Visual motor apps. Bookmark the permalink.